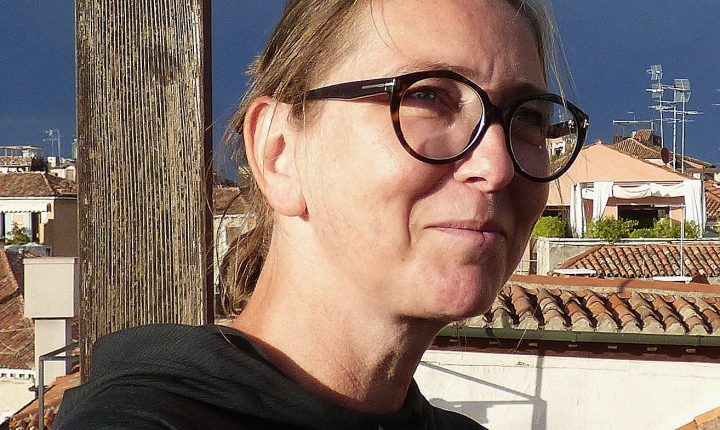 A graduate in architecture, Claudine Hemmer has been working at the Ministry of Culture for the past seventeen years. Setting up and managing the office treating applications for grants and financial help of a social nature for artists and intermittent workers in the entertainment business, Ms. Hemmer later took charge of the ministry’s department for visual arts and architecture. As a member of different national and international committees, the social status of the artist stays one of her focus areas.